When it comes to babies, we all know the importance of breastfeeding during the first few months and the steady introduction of solid foods post that. The first foods that we introduce to the baby must be ones that focus on offering sufficient nutrition to the little one. 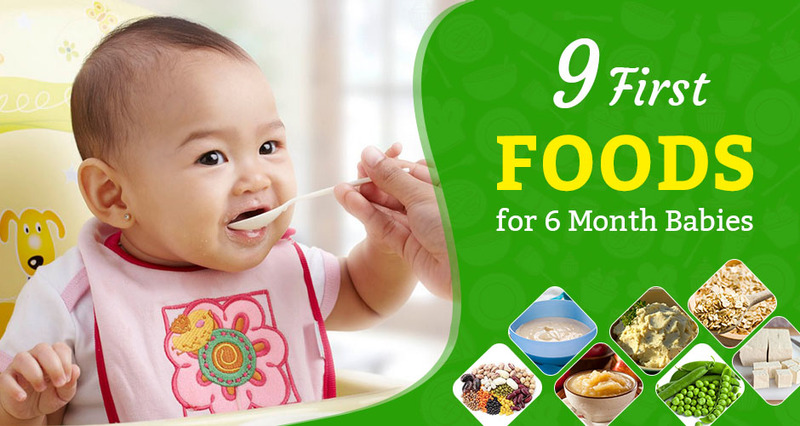 Let’s take a look at this list of first foods for babies. As babies grow, they show different signals of increasing appetite. This means it is time to introduce more foods into the baby’s diet. They should be easily digestible. They should be easy to swallow. Along with breast feeding, formula milk can be introduced to the baby at this stage. It is the best source of nutrition for up to one year. Alternative feeding can be a good option while breastfeeding can be done twice, and formula milk can be introduced once a day. This will also help to wean off the baby from breastfeeding and introduce a bottle or spoon-feeding. Cereals can be mixed with milk and water to make porridge for the baby. It can be a part of lunch or dinner along with breastfeeding. 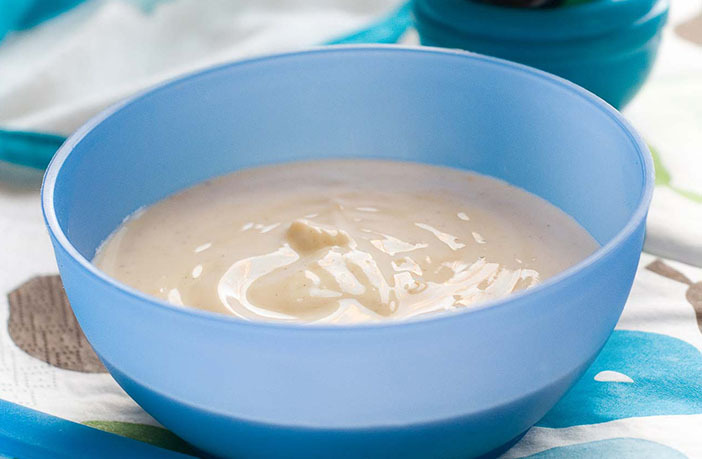 One of the best ways to make this porridge would be to take ¼ cup, cooked and mashed rice and mix it with water and formula milk in 1:2 ratio to make a thick paste. Fruits like banana, pear, apple, mango, etc. make wonderfully tasty puree options and contain good nutrients. These fruits can be deseeded, mashed, and mixed with water or breast/formula milk to form a thick paste for a filling lunch/dinner variety. You can also try a fruit-cereal mix to make the recipe tastier for your baby. 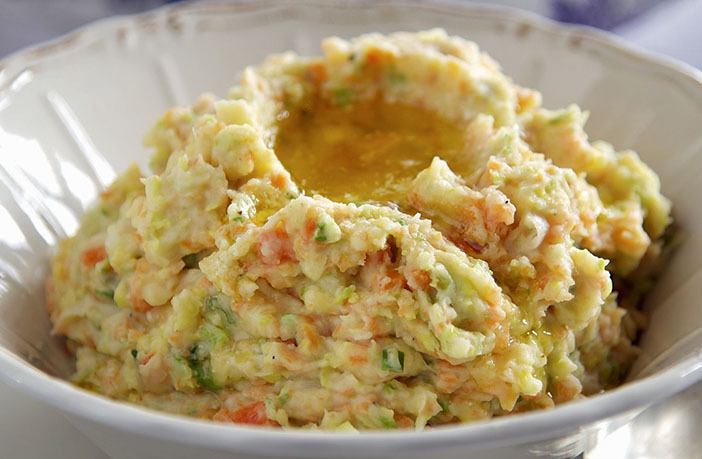 Vegetables can be fully cooked/boiled and mashed to be given as a paste or soup to the babies. As it is not advisable to serve completely solid foods to a 6-month-old baby, make sure there are no vegetable chunks in the mashed paste. Some vegetables that can be given are carrots, pumpkin, cauliflower, and starchy vegetables like potato and sweet potato. Lentils can also be boiled and included in the soups to make them healthier. Oatmeal is a good iron-fortified cereal, easy to swallow and digest quickly. The thick and pasty oatmeal combined with mashed fruits serves as a filling healthy option for the babies. A tasty, simple oatmeal with ¼ cup of ground oats is boiled in 1/3 cup of water, topped with half a mashed banana and two tablespoons of breast/formula milk as per desired consistency. While meat like chicken, beef, or pork cannot be introduced as finger food to this age group, it can be given in a pureed form or boiled to serve as a soup. These make for a great source of protein for the baby. Always ensure not to give bits of meat at this stage, until the baby has crossed 8-9 months of age. 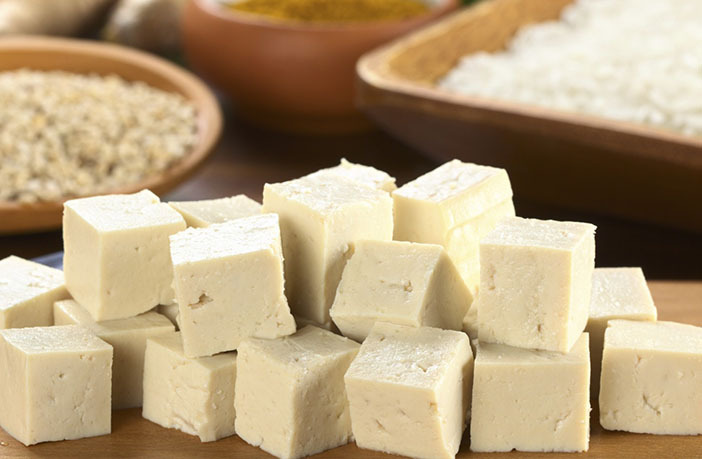 Tofu is yet another source of protein that can be included in a baby’s meal plan. As the tofu may be dry and not so easy to gulp, small portions of tofu can be given to the baby by adding it to the vegetable soup or purees. Also read: Are You Weaning Your Baby Too Early? Is It Safe? Green peas can be given to babies just by steaming in hot water and making a paste out of them. Boil the peas in water until they are tender. Make a paste of these in a blender to bring to a smooth consistency. Peas can also be mixed with other vegetables to lend a thicker texture to the meal. Black beans, chickpeas, Kidney beans, and lentils are extremely healthy and can be very filling for the baby’s stomach. Boil or cook these legumes to make a puree according to the desired consistency or make a soup by straining its water and feed it to your baby. Include home cooked foods to your baby’s diet to ensure freshness, hygiene, and proper cooking. It is very important to slowly add the appropriate food items to your baby’s diet and is equally important to make sure the quantity is kept at a minimum at the beginning, which can gradually increase as the baby grows and develops a stronger digestive system.